I am so honored to call Chelsea Barringer a friend of mine. She is so intelligent, ridiculously kind and very knowledgable on all things health and business. 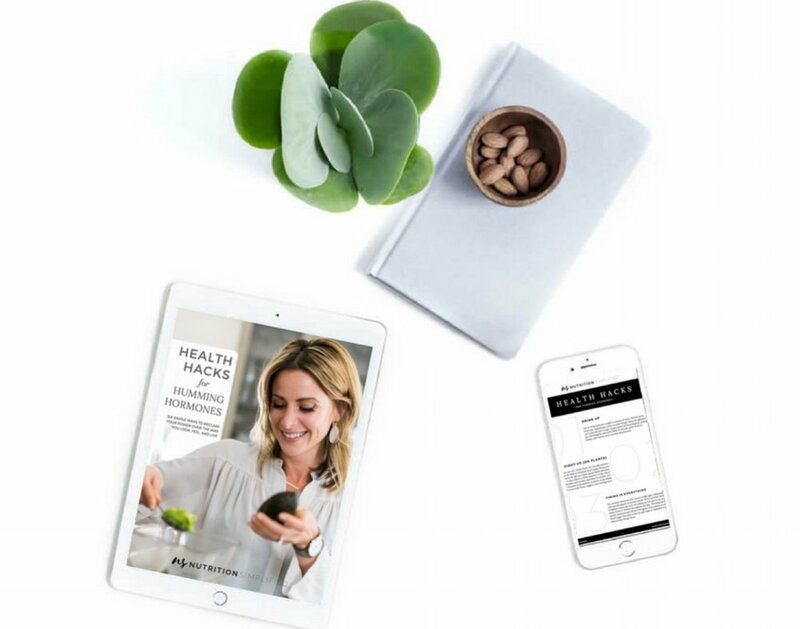 Recognized as a leading voice in integrative health, Chelsea specializes in functional and therapeutic nutrition at her business Nutrition Simplified. Her unique combination of holistic and clinical experience ties an alternative approach to modern nutrition coaching. She has worked with a wide variety of clients with a focus on endocrine health, detoxification, supplementation, and mind-body wellness. 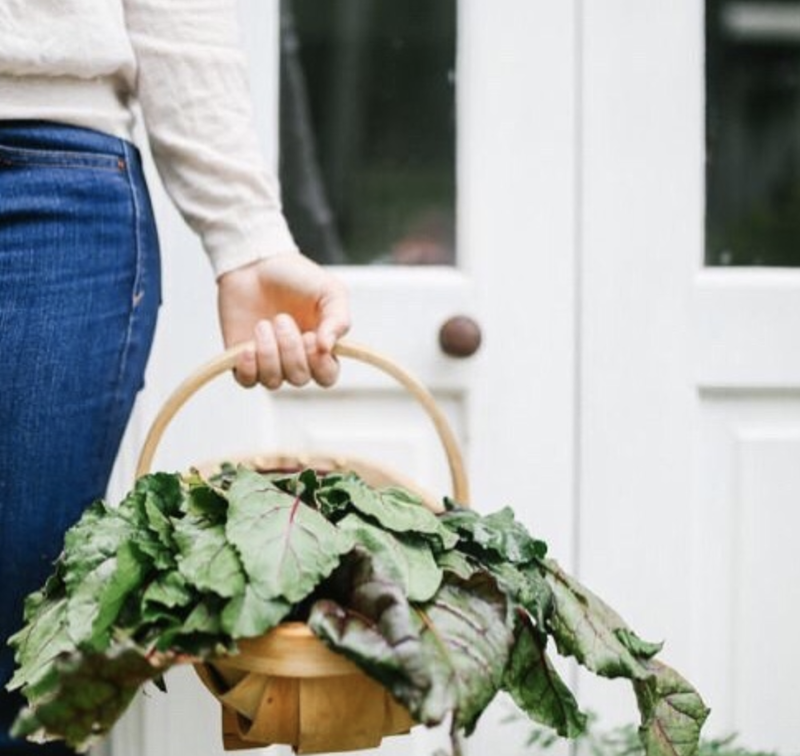 Driven to help women better understand the complexities of their bodies, Chelsea has spent the greater part of her career exploring the impact of hormones on overall health and how to correct biochemical and nutritional imbalances. With a knack for taking complicated information and delivering it in a way that is easy to digest, Chelsea’s messages pull from her unique holistic approach that embrace the interplay between nutrition, bio-individuality, and mindset. Below, Chelsea shares her excitement and struggles around being a small business owner. 1. What is the scariest career move you've ever made? What made it so scary and was it worth it? So many decisions as an entrepreneur are equally as terrifying as they are exciting. Saying ‘yes’ and saying ’no’ to opportunities has had me sleepless on many nights. The scariest career move was probably the very first decision of opening NS. I can remember feeling like there’s no such thing as a slow transition into business ownership. The responsibility to my clients and to my family felt very heavy at times. But NOT taking the jump would have felt more heavy. That’s how I knew it was worth every moment. 2. What are the sacrifices you make everyday in life to reach your goals? I once heard this quote by Warren Buffet, 'The difference between successful people and really successful people is that really successful people say no to almost everything.’ Saying no to things, albeit friends, family, clients, or indulgent time wasters like scrolling on social media, has been the sacrifice and self discipline I’ve used to keep momentum and growth strong. Let’s face it, we have a lot of freedom as entrepreneurs with no one looking over our shoulder or giving us deadlines. In order to stay in focus I’ve had to make my own deadlines and schedule and stick to it (which proves everyday to not be as easy as it sounds!). 3. What is one thing you'd like someone to know before they try to take a similar path as you? You don't need to know everything to get started! Building a support system of experts and mentors was the best thing I did when I got started. Don’t be afraid to reach out, ask questions, and stay humble! No one knows everything, nor should we have to - we’ve got each other for that. Community over competition will serve you more than anything else in your business — always. 4. Do you have any set goals for 2019 and if so what are they? Do you have a plan to make them happen? The day I don’t have goals will be the day I’m no longer here on this planet! We will be launching an online platform for NS this year, which I am beyond excited for. This expansion is something that I have built a team to help with because, well, HTML. But bringing the mission of NS outside of my current location and reach is a huge new step for us. It will require doing things differently in a lot of ways, but I’m feeling more ready than ever to take this next step and share our message with world.